Let's all get together and make Sundays fun again! 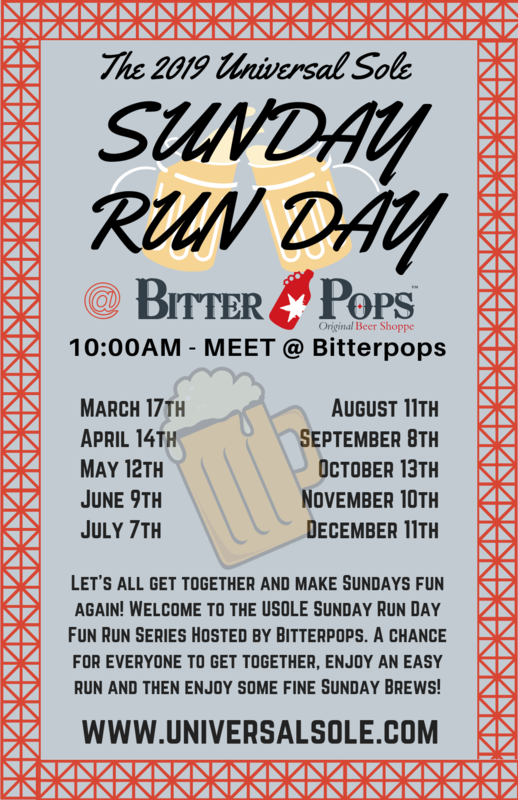 Welcome to USOLE Sunday Run Day Fun Run Series Hosted by BitterPops. 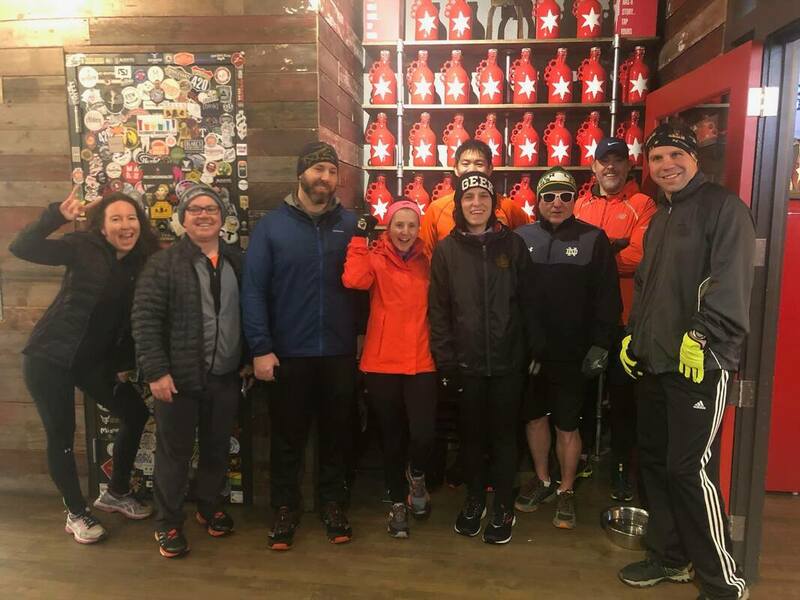 We are thrilled to be partnering with our good friends BitterPops to bring you Sunday Run Day! Folks will enjoy a nice and easy neighborhood 3-4 mile fun run. We will then come back to BitterPops and enjoy some fine brews on tap and some samples from some delicious Brewing Partners! We will have other goodies & snacks as well for all. Finally a sweet raffle with prizes from BitterPops and USOLE to end the day! This event is free and open to everyone! 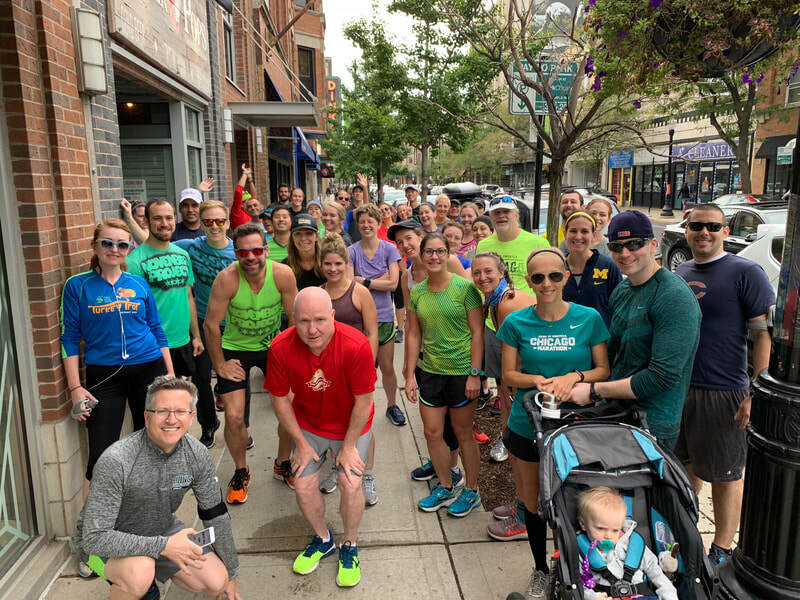 Just show up @ BitterPops ready to run at 10am (on the selected event date). 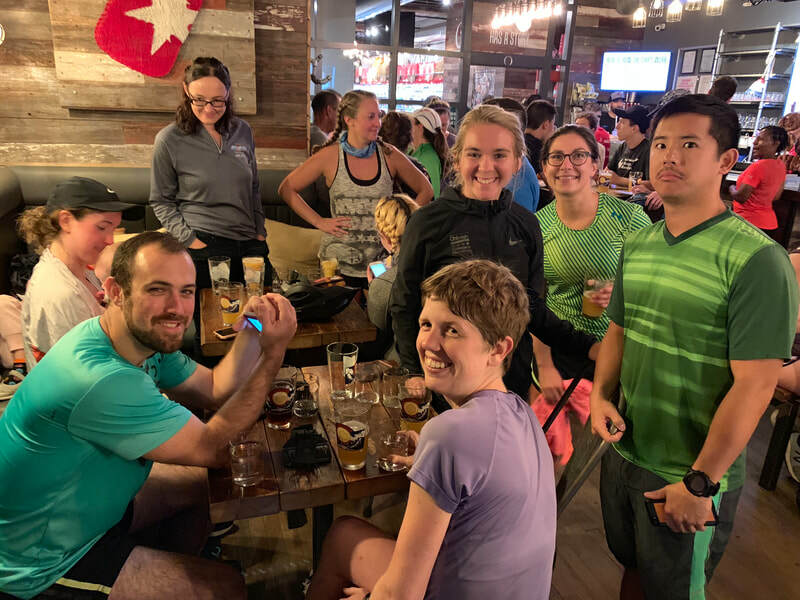 These are fun run/walks (about 3-4 miles) followed by brewing enjoyment at BitterPops! Runs go @ 10:00am promptly! Please be dressed to run! Bags can be stored safely at BitterPops. 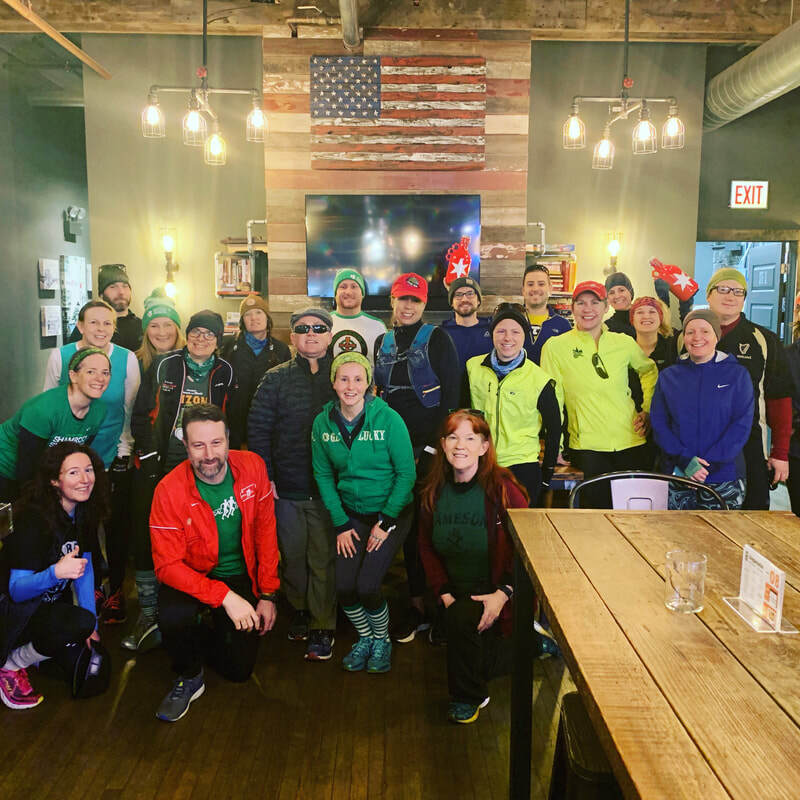 Universal Sole Running Events..."The Soul of Running in Chicago!"